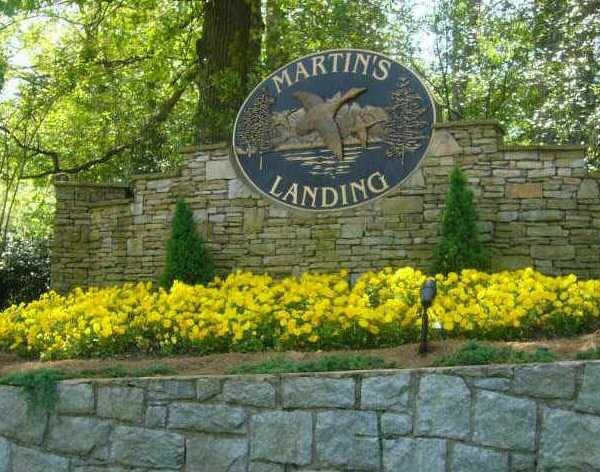 Martin’s Landing’s lands, greenbelts and amenities are supported and maintained by the Martin’s Landing Foundation, a non-profit corporation consisting of all Martin’s Landing property owners. 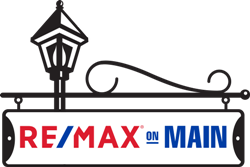 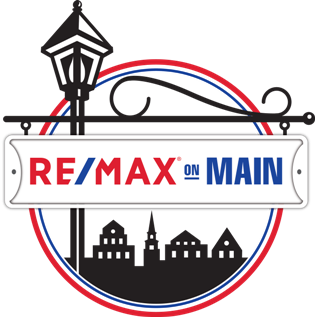 Martin’s Landing is a community of about 1,964 single family homes, patio homes, condominiums, town homes and apartments, all within 12 subdivisions. 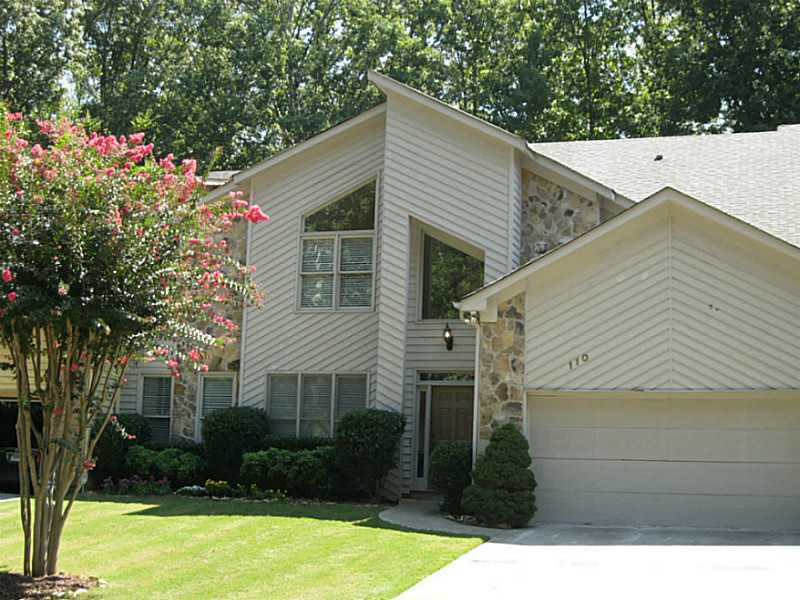 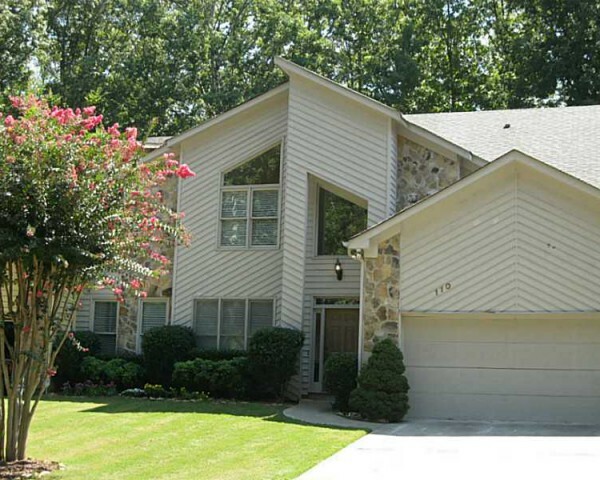 It has been a bustling Roswell, GA community for more than 34 years. 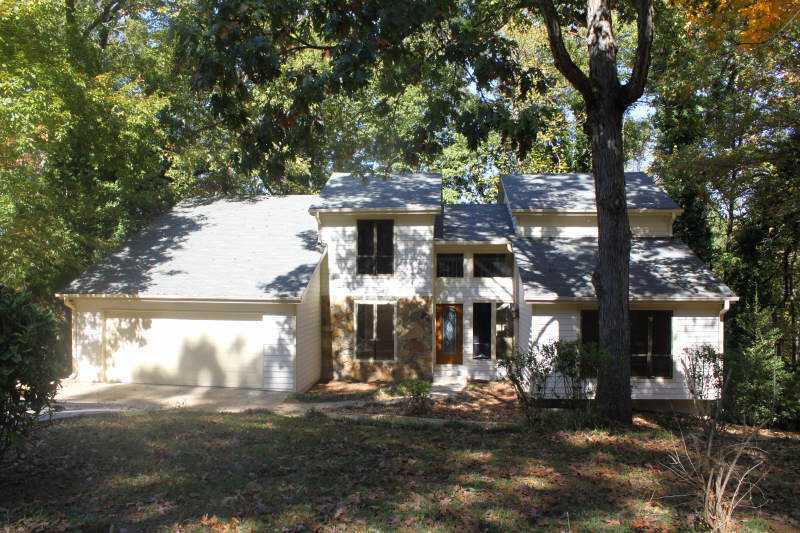 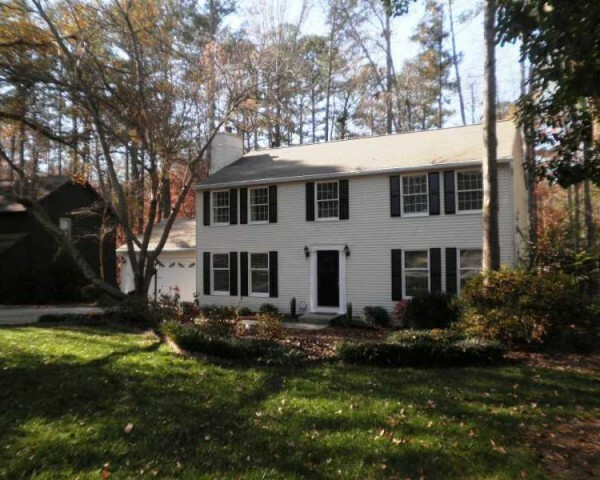 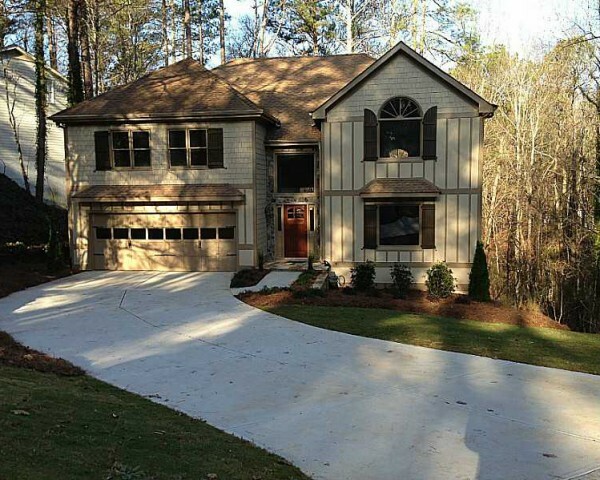 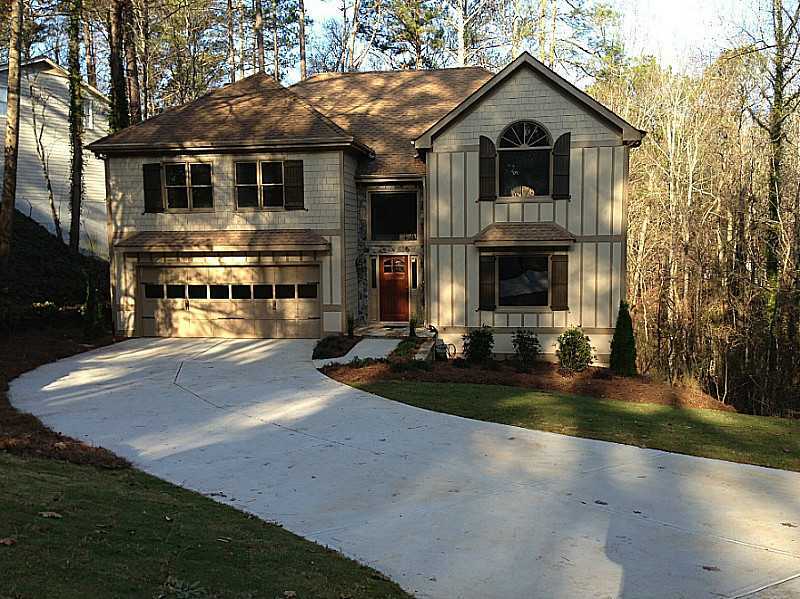 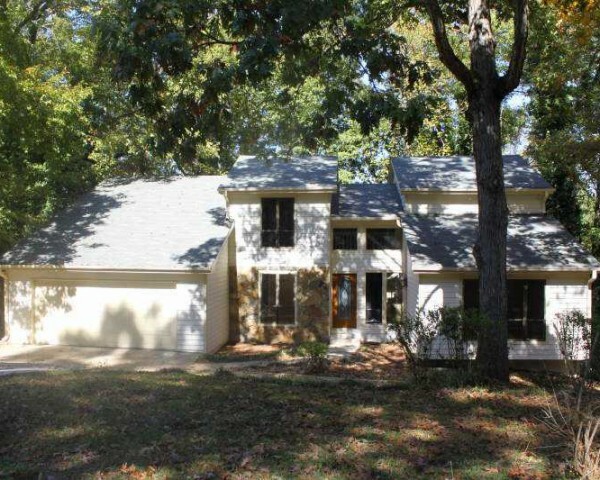 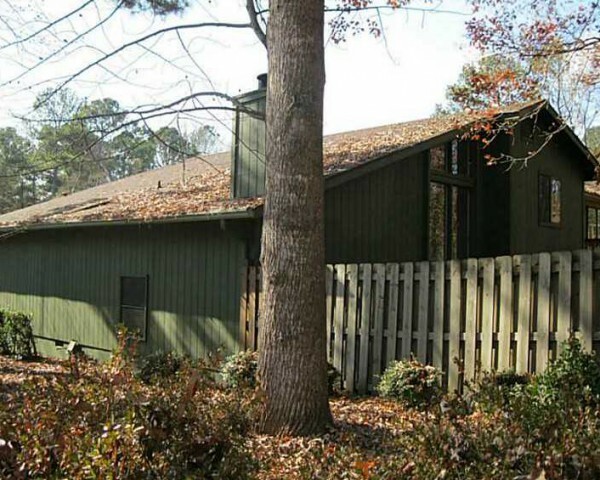 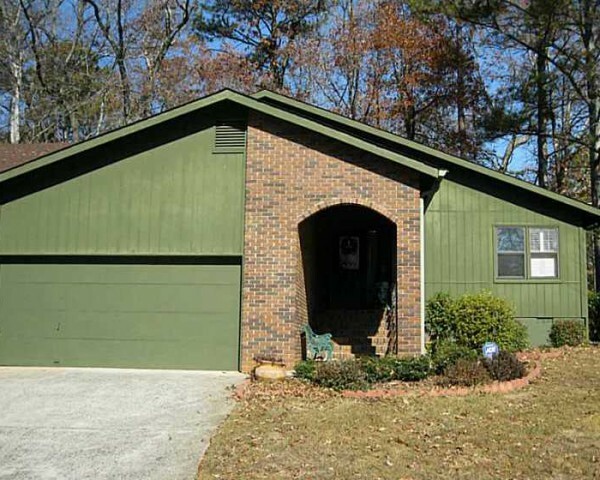 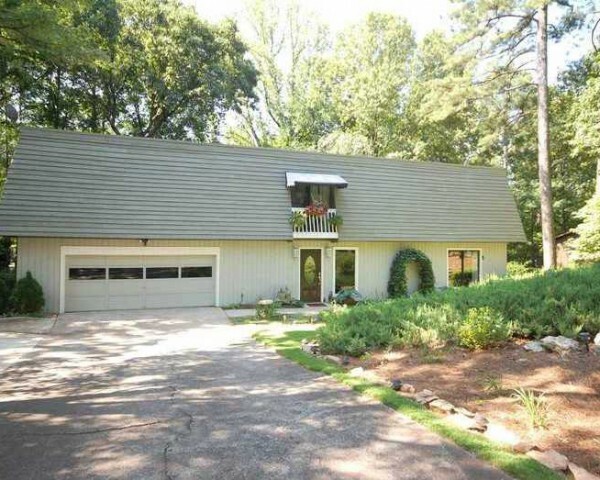 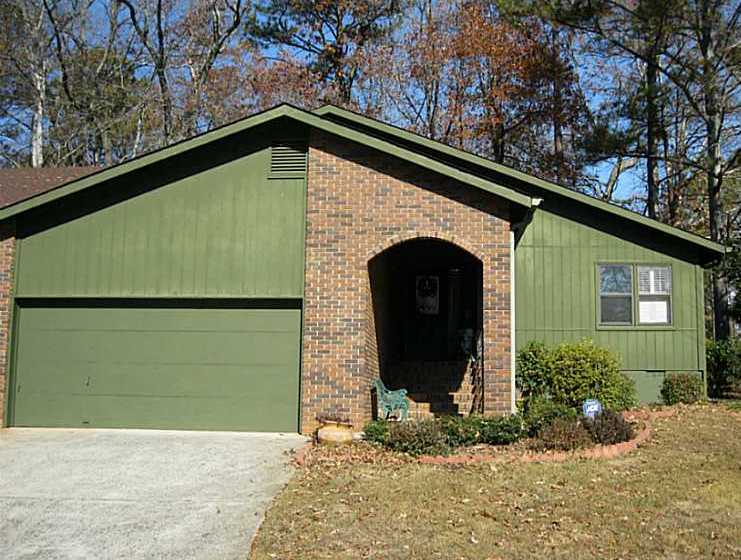 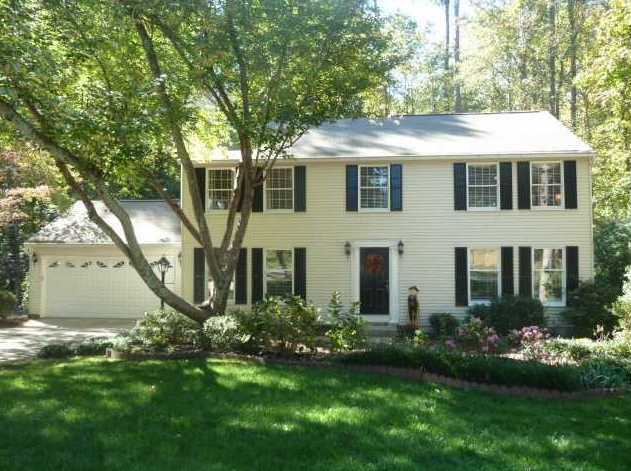 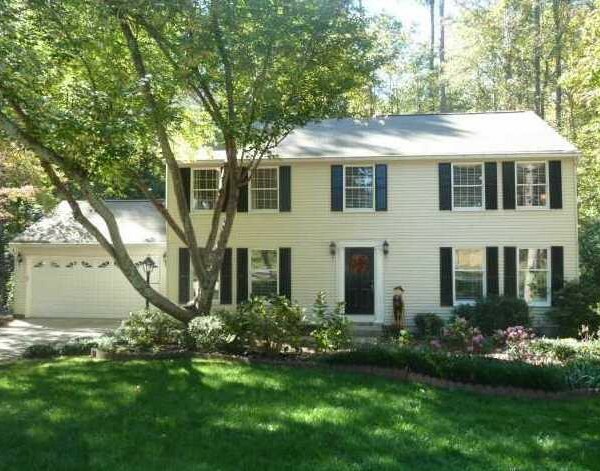 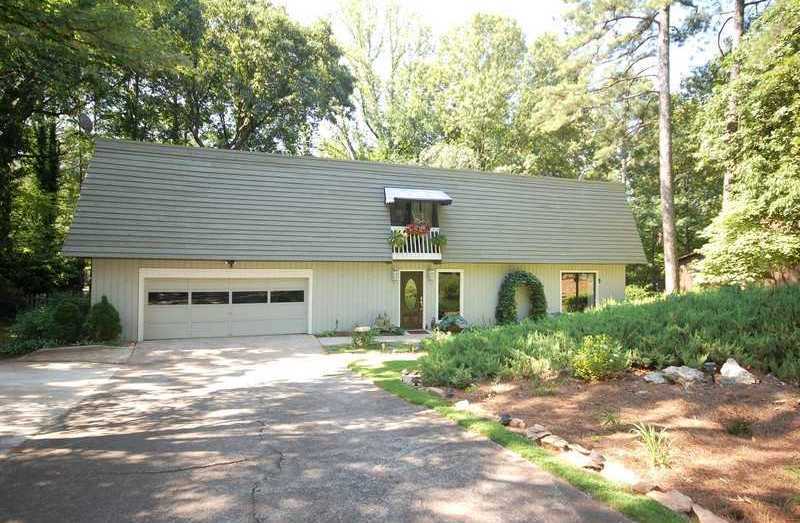 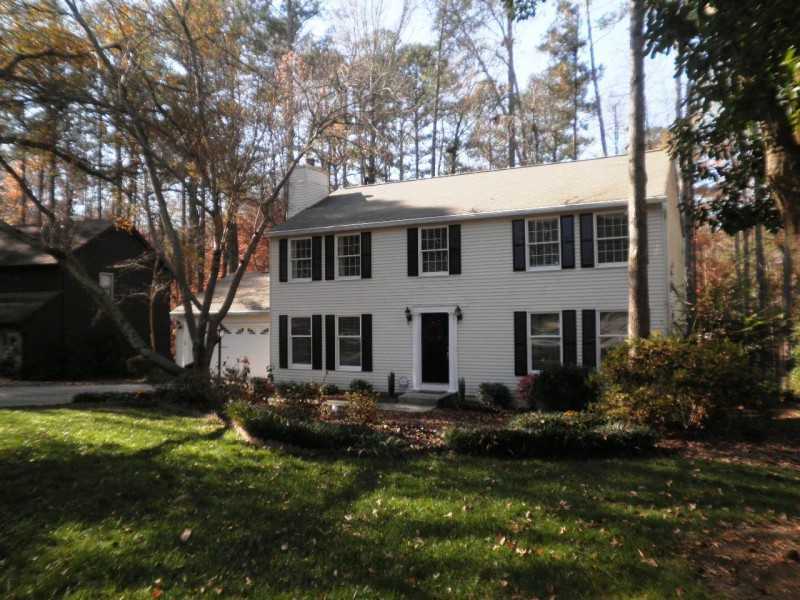 It’s an established neighborhood in a beautiful wooded area, with a great assortment of hardwoods and pines throughout the 1030 acres. 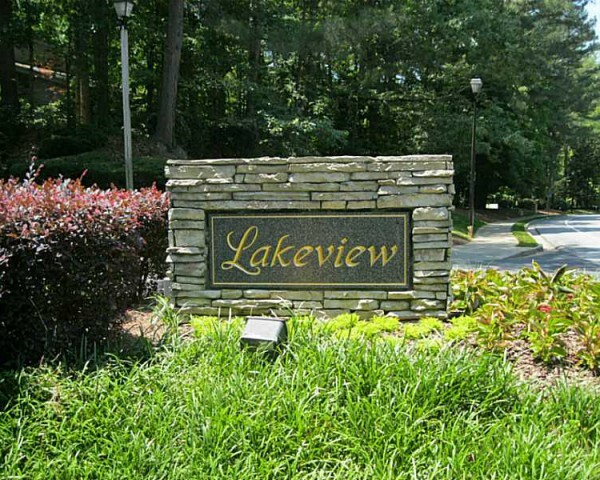 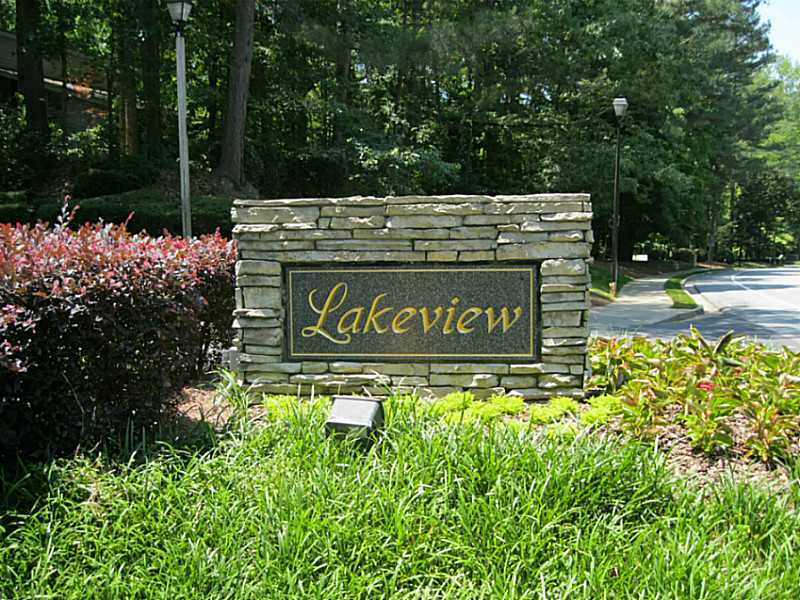 It is a neighborhood with green belts, numerous walking trails, wildlife and the beauty of nature surrounding it. 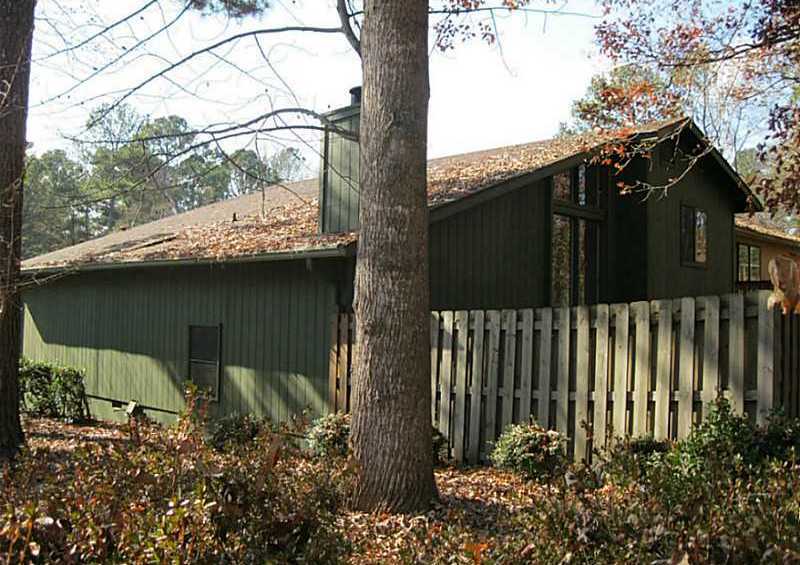 Creeks and ponds run through the Landing, as well as the 53 acre Lake.